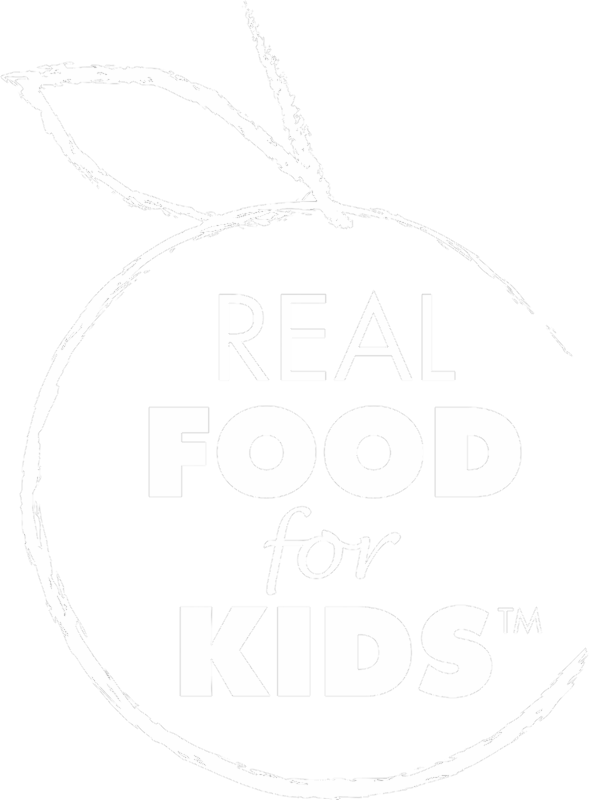 ﻿Real Food for Kids "One of the Best"
As I look back eight years ago when I was speaking with fellow parents at local elementary schools about our concerns with school food, I never imagined how much things would have changed since then. I have been truly blessed to be surrounded by some amazing, dedicated parents who have worked so hard to build Real Food for Kids and to promote healthy habits for our children. Many of you know that although I moved out of the Northern Virginia area four years ago, I have been intricately involved in day-to-day operations as Executive Director. 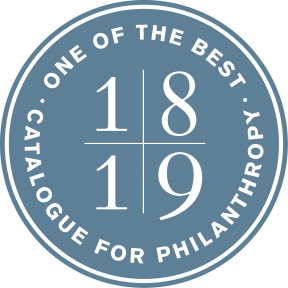 While I am in the region several times a year to support our work, it has become evident that we need someone here on the ground to continue advancing our work and building our organization. I am excited that our growth and depth necessitates we move to this next level. Learn more about this opportunity on our website . If you are interested in knowing more about this role, please email me . I will continue to be involved with Real Food for Kids on our board in an advocacy role, as my passion for our mission has not changed. ACPS opened the new Ferdinand T. Day Elementary School this year where FNS will expand its Breakfast in the Classroom program. Kitchen renovations have been completed at both G.W. and Hammond middle schools which will provide more opportunities for menu expansion. 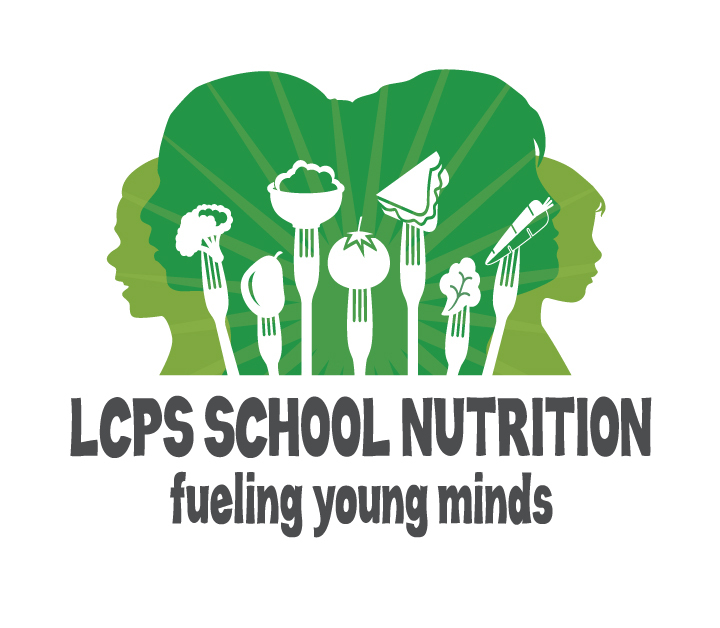 ACPS is in the process of eliminating artificial ingredients and high fructose corn syrup from all products, increasing vegetarian nut butter and legume-based entrée and side dishes, and increasing the selection of Grab N’ Go options in secondary schools. Speed Scratch items will bring whole grain calzones and pasta bakes to the lunch lines. Select chicken, beef, turnkey and paneer proteins will be produced locally in Alexandria and Sterling and cafeterias will offer an increasing rotation of regionally-sources fruits and vegetables as seasonally available. 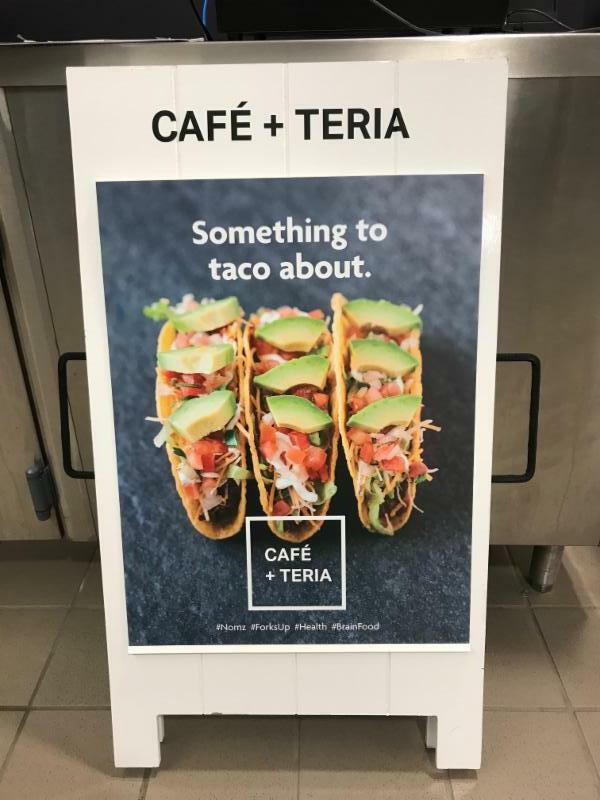 The biggest news is the debut of the CAFÉ+TERIA Concept Line featuring fast-casual, build-your-own meals at T.C. Williams High School. Pop-ups are scheduled for secondary schools. APS has introduced a new overnight oatmeal to the breakfast menu, certain to be a hit with students. FNS’s Amy Maclosky says they are branching out the Farm to School program to include a Harvest of the Month, featuring a locally grown item in a new recipe featured on all menus for that month. Arlington’s CAFÉ’TERIA line will be back after a successful first year in addition to a rotating Italian line that will feature roasted fresh veggies and whole grain rotini with a basil vinaigrette. Arlington will be partnering this fall with Real Food for Kids and the Arlington Partnership for Children Youth and Families on a Fresh Food Explorers Program, focused on preschool and young elementary students and their families. Morgan Maloney of FNS says they are proud to announce a newly formed partnership with FoodCorps . 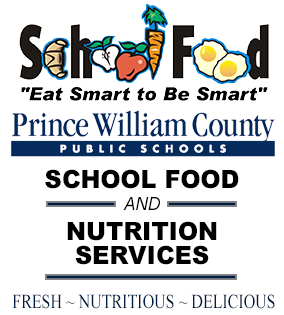 “FCPS FNS is FoodCorps’ first partner in the state of Virginia and we are pleased to provide this opportunity to our students.” The mission of FoodCorps directly aligns with the goals of FNS to connect students with healthy food that helps develop them into lifelong healthy eaters. Service members will focus on hands-on lessons around fruits & vegetables, healthy school meals and creating a schoolwide culture of health. This year, Mount Eagle Elementary School and Lynbrook Elementary School will each have service members. In addition to this development, FCPS continues to expand its’ Real Food for Kids Salad Bar program to an additional 32 schools during the 2018-2019 school year. 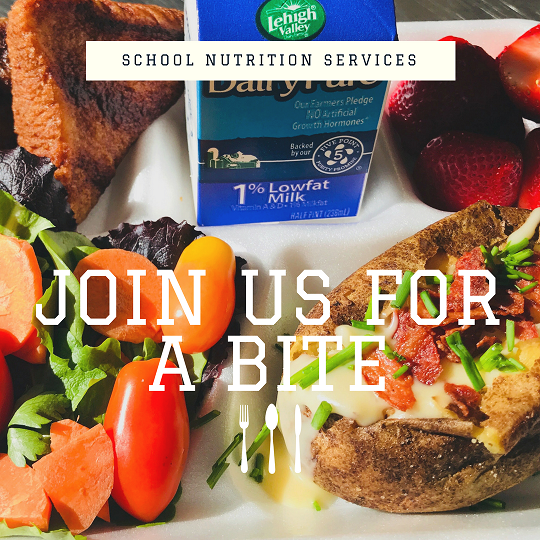 Food and Nutrition Services continues to build collaborations and establish new connections across Fairfax County with the goal of changing a generation of eaters through our world-class school nutrition program. You can find the full list of Salad Bar Openings in 2018-2019 here . Loudoun has rolled out a new logo that the team is very excited about. LCPS has seen the demand for more vegetarian options surge, prompting them to add menu offerings to all K-12 menus and also incorporate a vegan symbol to the menus to address the needs of students. Allergen ingredients are now available for each menu item on both the website and mobile app, providing students, parents and school staff with the nutritional information they need at any time. Buddha Bowls, featuring quinoa and bulgur grain bases have been added to the menus and FNS is expanding customization features for secondary students so they can more easily build meals that meet their individual preferences. The garden bar offerings at elementary schools will be extended allowing students to select as many cold fruits and vegetables as they like at no additional cost, in addition to two hot vegetables. Prince William shared that beginning this year the majority of their chicken items are “No Antibiotics Ever” including chicken wings, crispy chicken, chicken breast, spicy chicken, chicken drumstick and popcorn chicken. PWCS is adding several new vegetarian recipes this year including Italian Veggie Crumble, Rosé Bolognese, Hippie Roll, and Italian Stuffed Peppers. Although PWCS uses regular plastic trays that are washed after each use, they have sourced new compostable trays in place of Styrofoam ones which are used on occasion. And compostable smoothie straws will be coming to lunch lines in November to replace plastic straws currently in use. Food Day is a national celebration that encourages communities to make smart, healthy choices about what they eat. Since 2011, Real Food for Kids has produced a Food Day event at an elementary school as one component in that school’s multi-disciplinary approach to whole-child wellness. The success of our program, and the many requests we receive from schools to “come to them” have been the drivers behind this free, downloadable Toolkit, made possible with funding from Innovation Health, that will be available on our website on September 10th. The Food Day program developed by Real Food for Kids is a fun, engaging, multi-faceted, interactive student experience designed to increase student’s understanding that healthful foods and exercise – that are also delicious and fun – can have a positive effect on their academics and their physical and emotional health. 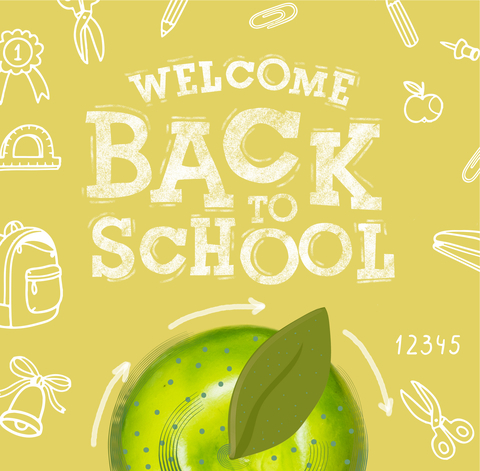 Any school can put on Food Day – whether you have a healthy budget or very few dollars to spend. We look forward to talking with you throughout the planning and execution of your event, offering suggestions, advice, and words of encouragement. Hi! My name is Kyra West, and I’m a Senior at Justice High School. I am so pumped to be the Student Board Member of Real Food for Kids and the President of the Student Nutrition Advisory Council this year! Last year’s representative, Emma Choi, approached me asking if I wanted to join SNAC after hearing how I’ve wanted to pursue a career in medicine my whole life. I hope to study on a Pre-Med track to focus on Sports Medicine or Epidemiology in college next year. I have played soccer since I was five years old, so my diet is very important to me - the more fresh and nutritious my food is, the better I feel and perform! 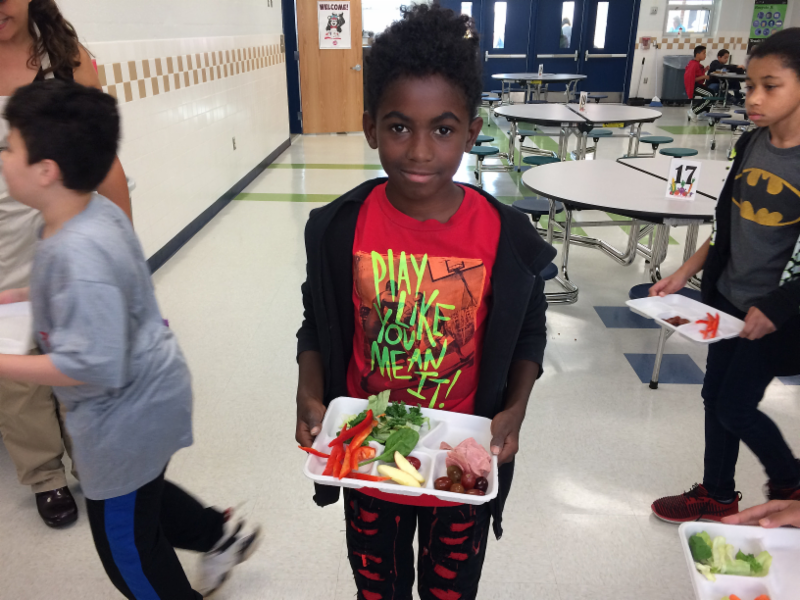 Fairfax County Food and Nutrition Services is working hard to implement student suggestions from the School Food Survey taken last year, and to implement 141 Salad Bars in our elementary schools – I would love to have Justice be #142! I would also like to explore a Spice and Condiment bar for my school cafeteria this year. Last year, Stuart HS (Justice’s former name) students attending Marshall Academy won the Real Food for Kids’ Culinary Challenge with their Black Bean Taquito with Roasted Veggies and Chile con Fruta, which will debut on the menu in November. I have an incredible Board assembled to make this the most successful year for SNAC thus far! Katya Mayer (12th) will serve as the Vice President, Ethan Simaitis (11th) as the Treasurer, Sophia Marcotty (11th) as the Secretary, Maggie Rutherford (11th) as the Director of Communications and Outreach, and Selin Yenican (11th) and Jillian Caughey (10th) will serve as Representatives. But SNAC isn’t only happening at Justice! If you are interested in forming a SNAC group at your high school or middle school, or you just have an interest in advocating for changes at your own school, please contact me and we’ll help get you started. I love hearing from other students across the county, and welcome any thoughts, questions, comments, and ideas! Please feel free to contact me at snac@realfoodforkids.org . Madden attends Capital Hill Day School in Washington, D.C. She is in 8 th grade. Childhood food insecurity throughout D.C. is a problem, but is an issue wherever you live. Food insecurity refers to the lack of access, at times, to enough food for an active, healthy life for all household members. These food insecure households also have children in them. These children, who are smart and capable are suddenly not able focus because their family cannot afford or access food. Children who suffer from food insecurity have a disadvantage in school. Children who live in specific wards in D.C, have a disadvantage because of the food insecurity in their ward. 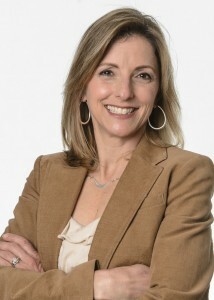 As JoAnne Hammermaster, Co-founder and Executive Director of Real Food for Kids said, “When children are hungry, you can see the difference in their behavior and how they act than when they are not.” The lack of food security causes negative effects on children's education as well as their academic achievement. Schools can address this issue by providing meals for students who are hungry to improve academic achievement. Read the full blog post . With two-thirds of the American population currently overweight, Mason Bram, an Oakton High School senior, realized the U.S. is rapidly approaching a nationwide epidemic of obesity. 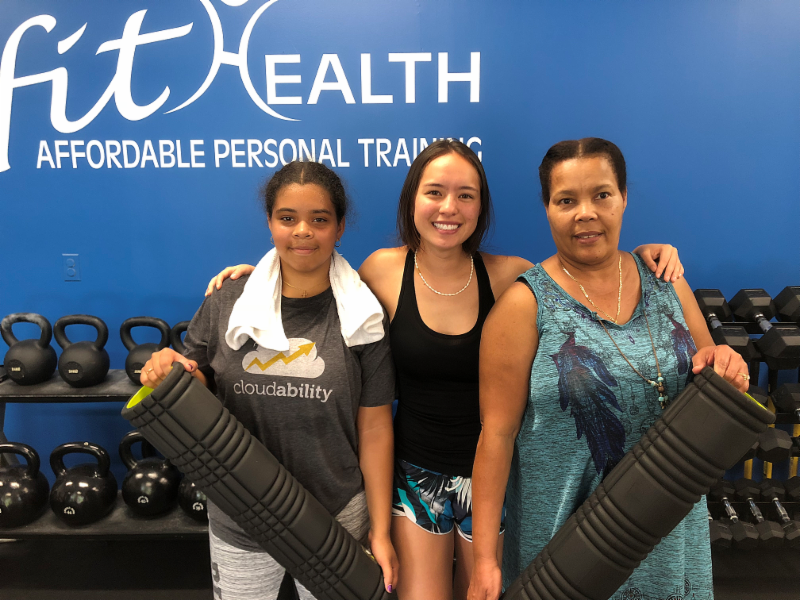 Upon completing a year-long school research project on childhood obesity, Bram decided to develop the Fit Family Program to help low income families access healthy lifestyle opportunities not typically available to them. “Many families do not possess the knowledge or means to eat a balanced diet or develop their own physical fitness regimen,” says Mason. Her partner in this endeavor? Her father, a certified personal trainer. Read the full blog post . In June, Real Food for Kids – Alexandria chapter members met with ACPS Food & Nutrition Services to learn more about their recent accomplishments and initiatives. We were excited to learn that the Greens & More Bar has made it to 12 out of 13 elementary schools and that there are lots of plans for equipment modernization to replace broken and outdated equipment in school cafeterias. ACPS is also in the process of eliminating artificial ingredients and high fructose corn syrup from their products, which is a great move in the right direction of getting real food out to all of our students. Another exciting initiative is teaching the FNS staff “Speed Scratch” cooking which will offer more fresh foods to our students. We are also very excited about the CAFE+TERIA Concept Line that will debut this fall at TC Williams High School. It’s fast-casual, build your own meals featuring locally produced proteins. Pop-ups are also scheduled for secondary schools. RFFK-Alexandria is excited to work with ACPS Food & Nutrition Services to continue the initiative of getting more real food offerings to our students. The RFFK-Alexandria chapter is having an informational meeting on September 27 at 7:30PM at Bon Vivant in Del Ray. For more information, email rffkalexandria@gmail.com . Come join us! Real Food for Kids welcomes Fania Yangarber, new Executive Director of our Montgomery County chapter. Fania brings to RFKM a wealth of experience in food policy and safety, having worked in health-related advocacy fields in a professional and volunteer capacity for over 15 years. She has an MS in Food Policy and Applied Nutrition from Tufts University, a JD from Chicago-Kent College of Law, and a BA in Political Science from Barnard College. 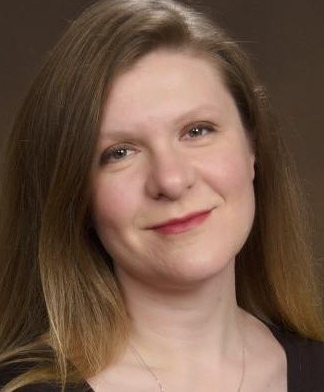 She previously helped develop international food safety standards and regulations as a food safety specialist at the US Department of Agriculture; worked on disability cases for the Social Security Administration; advocated for victims' and patients' rights to informed consent; and conducted various nutrition research projects. More on Fania and RFKM’s priorities for the coming year here . Do you have a healthy idea that you want to incorporate into your school? Not sure how to start? Our next Healthy Schools Advocacy Training will be held November 8, 10:30 AM to 12:30 PM at Gatehouse Administration Center in Falls Church. Find out more and register at Eventbrite . Interested in hosting this training for your PTA or school wellness team? Contact Mary Porter , Director of Programs. Kevin Hall is a senior investigator at the National Institute of Diabetes and Digestive and Kidney Diseases. Trained as a physicist, Hall leads a team of mathematicians, neuroscientists, and dietitians who study metabolism and weight. Families with children which deal with anxiety, hyperactivity, sensory processing or motor control disorders can find benefit in changing the foods they eat. Vending machines definitely get a bad rap when it comes to nutrition. Fairfax Parks are out the change that. DC Greens addresses food policy head on by shifting the power to the people experiencing challenges. Their mission is to use the levers of food education, access, and policy to advance food justice in the nation’s capital. The legislation ensures that healthier beverages like water and milk are the default drinks with all restaurant children’s meals, rather than soda or other sugary drinks. Health warnings are one of government’s best strategies for educating people about the risks of what they consume. In the case of tobacco and alcohol, warning labels have proved not only effective but also legally sound. The same is true for sugary drinks. When both mother and child adhered to these habits, the risk of obesity was 82% lower compared with mother and children who did not. ﻿Real Food for Kids collaborates with school communities to elevate the quality and character of school food; develop and deliver programs that advance literacy in nutrition and health; and engage students, parents and schools in building a culture of health that spreads to their homes and communities.